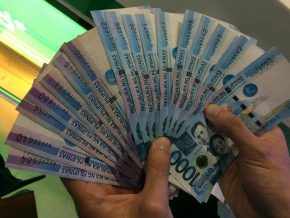 Who discovered the Philippines? 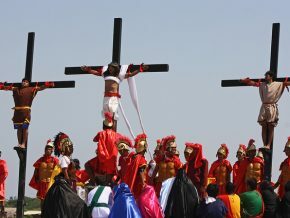 What made this relatively small country a treasure trove of different cultures, languages, religion, food, and people? 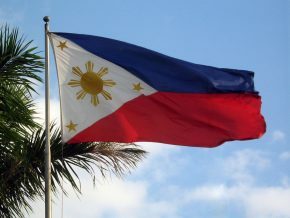 What makes this country The Philippines? For the foreign community living in the Philippines, these are just some of the questions that may have graced your minds once or twice during your stay in this country, and what is better than to answer them with art and literature? This is exactly why Philippine Primer takes this opportunity to introduce you to some of the expats-friendly avenues to spot Filipiniana (of or relating to the Philippines) books that will let you know more about the Philippines as a nation and as a home to unique rock formations, jewel-like waters, and beautiful landscapes peppered with flora and fauna! 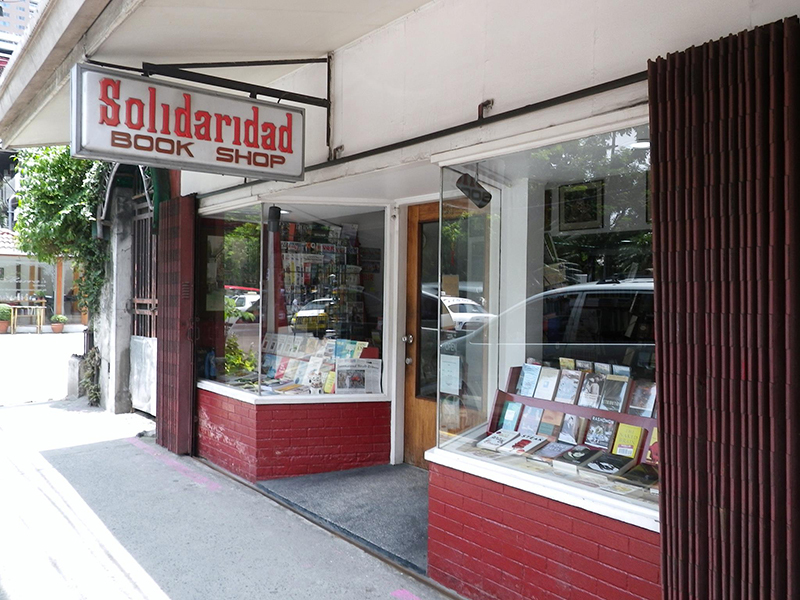 First established in 1965, Solidaridad Bookshop is definitely the place to be when looking for Filipiniana books which zero in on the Filipinos’ identity. Not only do we know the quality and reliability of the books herein, but the “best little bookstore in Asia” is also guarded by its headmaster, the Philippines’ very own National Artist for Literature, F. Sionil Jose! His books, mostly fictional novels and short-stories tackling the identity of the Filipinos and the long-term effects of colonialization, can often leave its readers stunned, intrigued, and wanting for more. Some of his titles include a children’s book entitled, “The Molave and The Orchid” as well as The Rosales Saga comprised of “Po-on,” “Tree,” “My Brother, My Executioner,” “The Pretenders,” and “Mass,” which are all haunting in its honesty. Meanwhile, craft books, visual arts books, and others by many Filipino authors are also available here. Solidaridad Bookshop is a hiding nook of treasures with books from Japan and China among other countries. What’s more is that not only is this a bookshop, it is also F. Sionil Jose’s home to book talks, book signings, and poetry performances. Also, known to visit the place is Czech Republic’s Ambassador to the Philippines, Jaroslav Olsa Jr., and Danish Publisher, Vagn Plenge. For more information, visit their Facebook Page at Solidaridad Bookshop. You may also send them an email at solifsj@yahoo.com or call them at (02) 254 1068. If you are looking for an online shop where you can peruse all available Filipiniana books electronically, Anahaw Books is just for you. 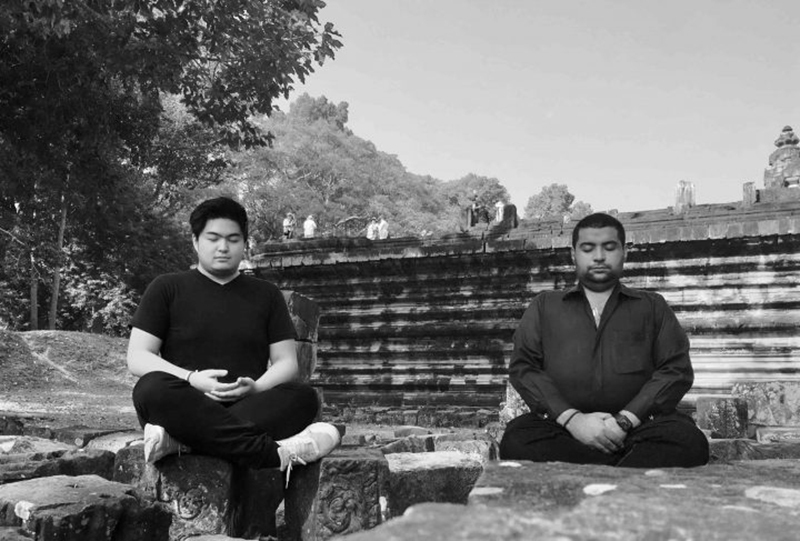 The independent online bookstore is born out of several requests from many clients of The Kitchen Bookstore, which is also owned by Miguel Angeles and Rajiv Daswani. Requests, according to Miguel, went from cookbooks to a whole different genre of architecture, art, and history. 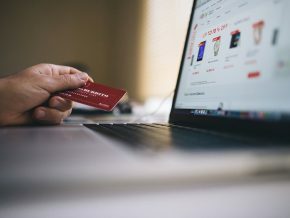 Eventually, these requests paved the way to the birth of Anahaw Books, where Filipiniana books “sell well to the international market”, according to Angeles as this online bookstore sells worldwide! 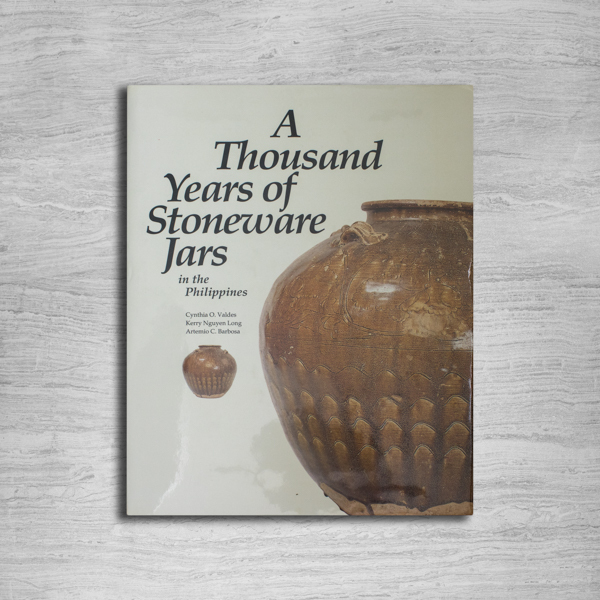 Among Anahaw Books’ many titles include a signed copy of “60 Years of Bon Vivant!” discussing the Philippine-French Relations and “A Thousand Years of Stoneware Jars in the Philippines” which is the very first book about Asian Jars found in the country. Signed copies of accomplished authors such as F. Sionil Jose, prominent Historian Ambeth Ocampo, and National Museum of the Philippines Researcher Dr. Ame Garong, are also among those available at Anahaw Books. With a vast array of categories such as “Architecture & Design,” “Film, TV, & Drama,” “Art, Fashion & Photography,” “Humor,” “Music & Dance,” “Children’s Books” and many more, surely Anahaw Books can be one of your favorite book-stops which may introduce you to the wonders and mysteries of the Philippines. For more information, visit their website at Anahaw Books or their Facebook Page at www.facebook.com/anahawbooks. You may also send them an e-mail at info@anahawbooks.com or call them at (02)-465-9254. 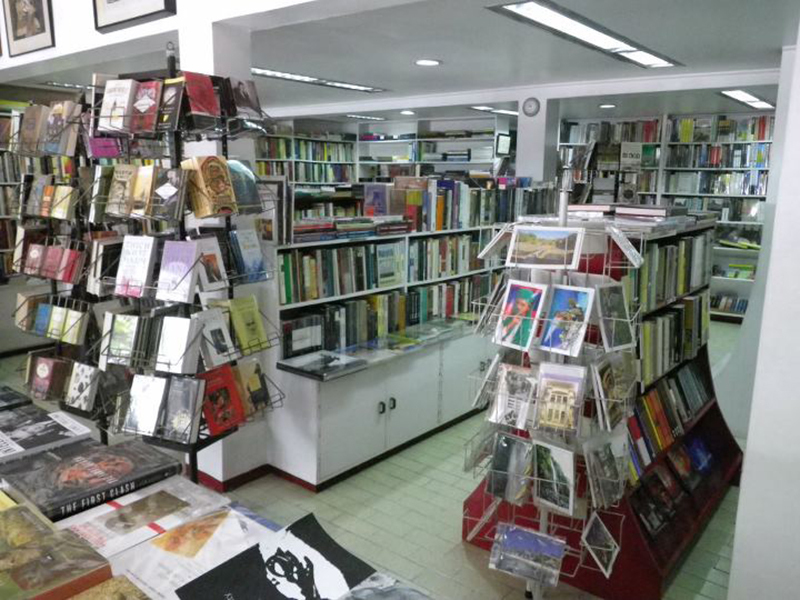 Now, if you are an artist or simply an enthusiast of all things art, and you are zeroing in on Filipiniana books tackling Filipino artistry, you might want to visit another independent bookstore that focuses solely on Philippine art. 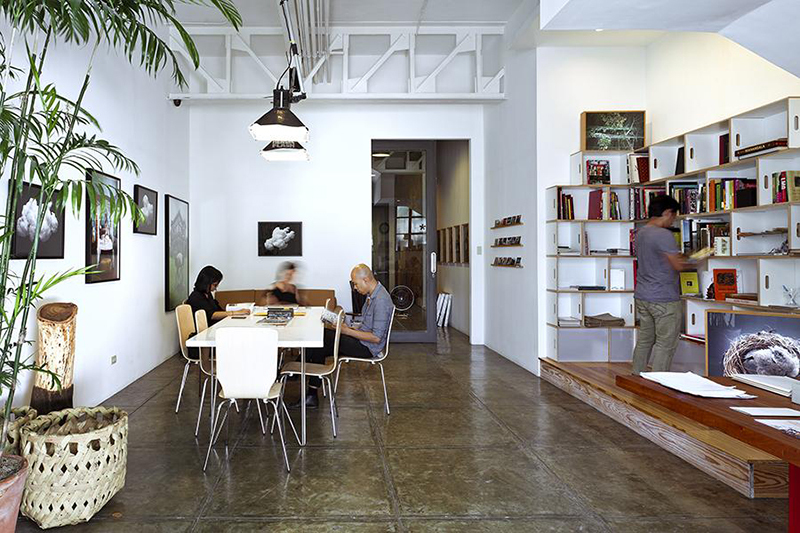 Located at the Pioneer Studios in Mandaluyong, a 15-minute ride away from Makati, Artbooks.ph is an advocate of “cultural literacy,” as they cover travel essays, books on traditional Filipino architecture, painting albums of National Artists like Jose T. Joya, and Art Decos among others. Further, a variety of books on Travel & Lifestyle including “Food Tour: A Culinary Journal by Claude Tayag”, as well as Biographies like “A Voice of Hope in a Time of Darkness”, which delves in the life of Susan Fernandez-Magno who fought for freedom through songs, and “A Life Shaped by Music” which tells of the life of the founder of the Philippine Madrigal Singers, Andrea Veneracion, are also available at Artbooks.ph. Have your books delivered on your doorsteps 2 to 3 working days after placing your orders on their website at Artbooks.ph. You may also send them an inquiry at info@artbooks.ph or call them at (02)-632-7683 for bulk orders and shipping whether locally or internationally. Better yet, you can pay them a visit from 9 am to 6 pm (Mon. to Sat.) at Pioneer Studios, 123 Pioneer Street, Mandaluyong City! As you delve in deeper to solve the mysteries of the Philippines, why not visit Uno Morato at Maginhawa in Quezon City, which is known not only for their collection of local books but also for their bevy of CDs and other artworks by the highly artistic people assembling in the place. 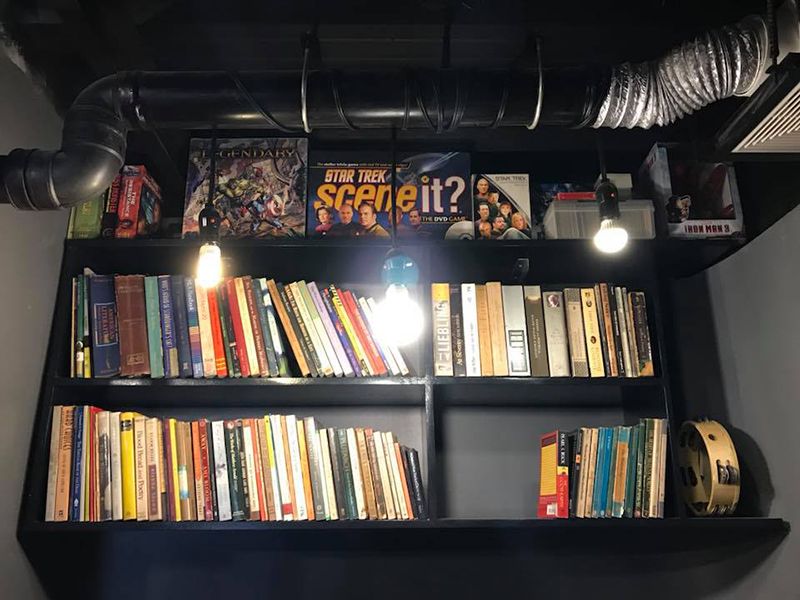 While a bookstore, among others, Uno Morato is also a cafe and restaurant at Maginhawa, ideal for those who would like to grab a bite amidst books and other artworks by Philippines’ independent artists. While Uno Morato recently underwent a renovation which will reportedly close the place until October 30, 2018, surely its comeback is something to look forward to. For more information and updates regarding its reopening, visit their Facebook Page at Uno Morato or call them at 02-637-3709. Hub: Make Lab, located at the First United Building in one of the oldest streets in Manila– the Escolta, is known also as a home of collective local artists. 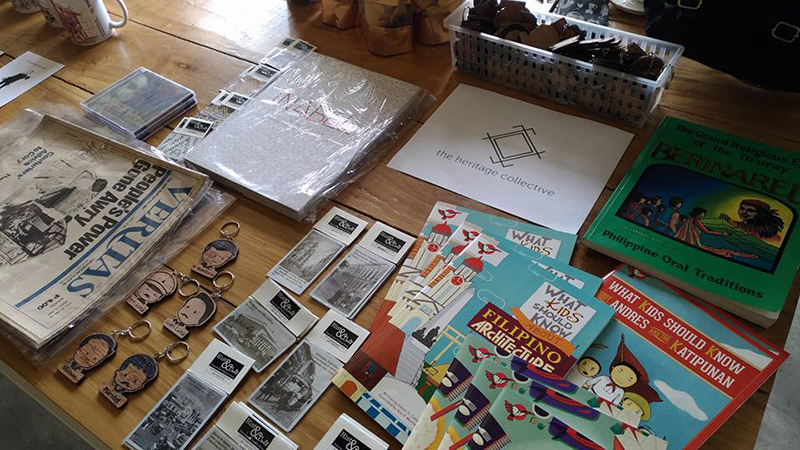 The Heritage Collective is among those inside HUB: Make Lab which promotes the cultural heritage of the Philippines by means of selling books among their products. This includes a collection of Adarna books for children as well as books from the National Commission for Culture and the Arts (NCCA), making it one book-stop amidst a group of other independent artists you may check out on! Make your stop at these bookshops as they offer you an array of Filipiniana titles which will definitely acquaint you to the Philippines! Which ones would you like to visit? Do you have any other book-stops that you wish for us to discover? Share us your answers in the comments sections below. We definitely would like to hear from you.